UFO SIGHTINGS DAILY: Dark Disk Seen Over London Three Times! 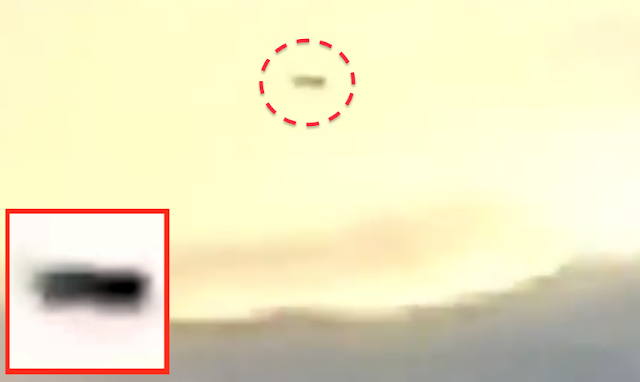 Oct 31, 2015, Video, UFO Sighting News. Dark Disk Seen Over London Three Times! 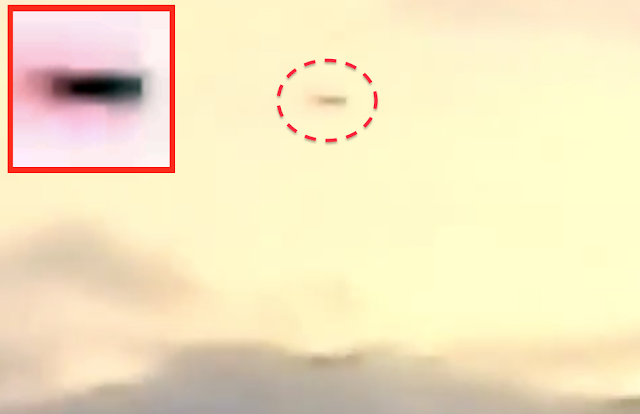 Oct 31, 2015, Video, UFO Sighting News. This UFO footage was recorded by MegaGary1960 of Youtube and shows an incredibly fast craft. The UFO itself appears as a rectangle, but that due to the viewing angle. Its actually a thick disk. If anyone in London has seen this UFO, please tell us in comments below.